Here's What Erica Fernandes Has To Say About Her Engagement With Shaheer Sheikh! It has been heard earlier that television actress Erica Fernandes and Shaheer Sheikh had secretly got engaged. 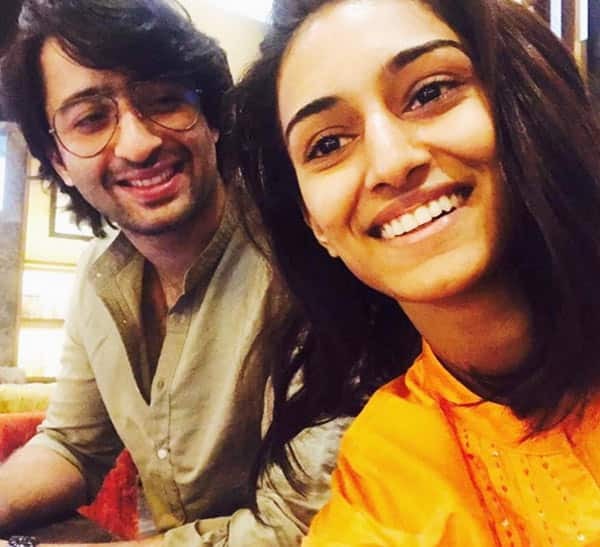 The pair has been a part of the popular TV serial Kuch Rang Pyar Ke Aise Bhi, who according to the rumours have got engaged in a small family function with their friends. However, the rumoured couple has been saying that they are just friends. Recently, in an interview, the actress said, “This is not true. 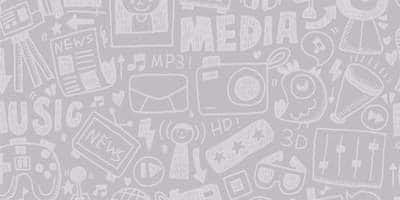 It is just a rumour”. Reports also reveal that the two actors share a good bond since the start of their show and Shaheer Sheikh had earlier cleared the air about their cordial relationship. A source had revealed that she is a regular at his Malad residence and as per rumours have been living-in together as well. Erica even said that Shaheer is supportive of her other ventures, which include online makeup tutorials and craft making. Reports had it that the actress is pretty close to his family. A source told us that she is a regular at his Malad residence and as per rumours have been living-in together as well. However, the truth is yet unknown.